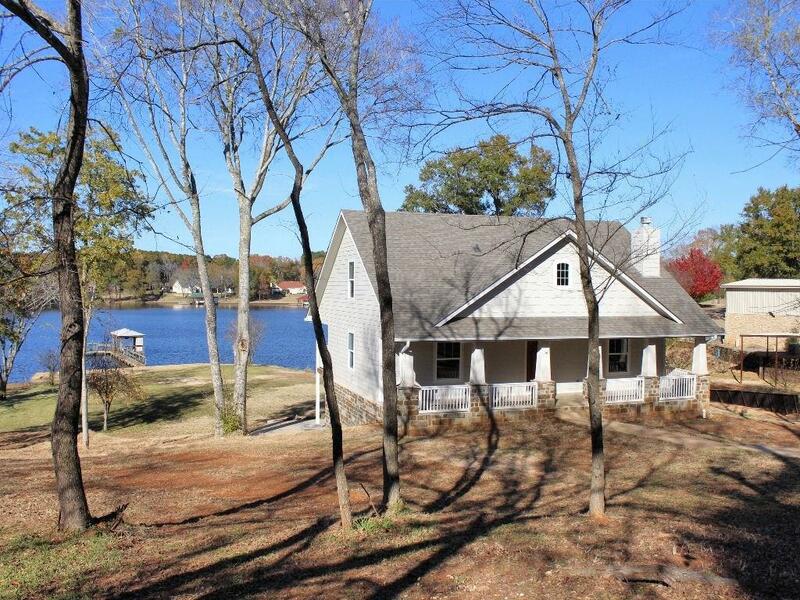 Like-new WF home on Lake Palestine! 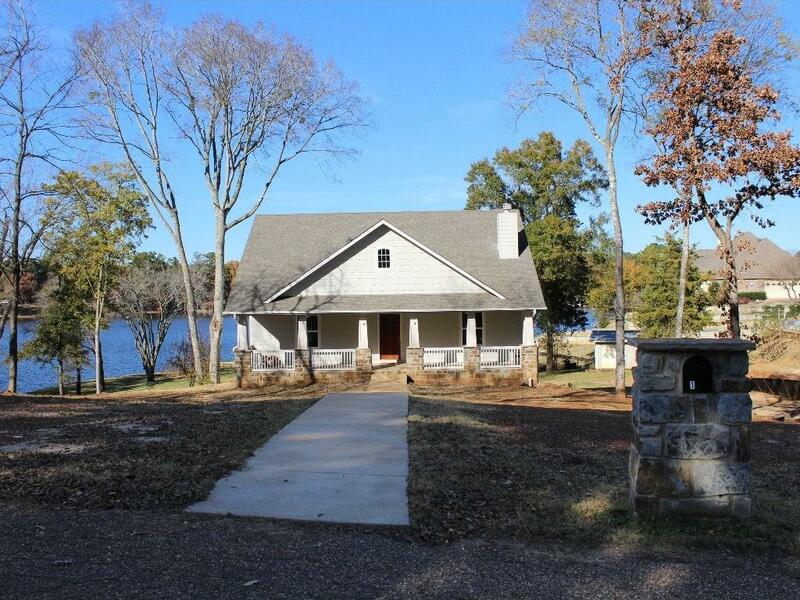 Fish & relax at this beautiful lake in East TX, only 4 hours from Houston! 3 levels w- master suite on main. Open liv-din-kit, WBFP & tile floors. 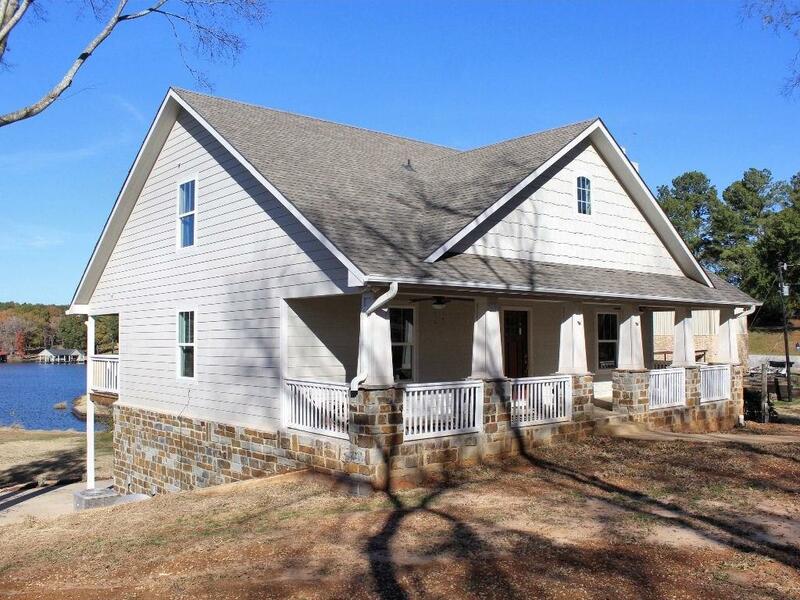 Kitchen has large island, granite, & breakfast bar. 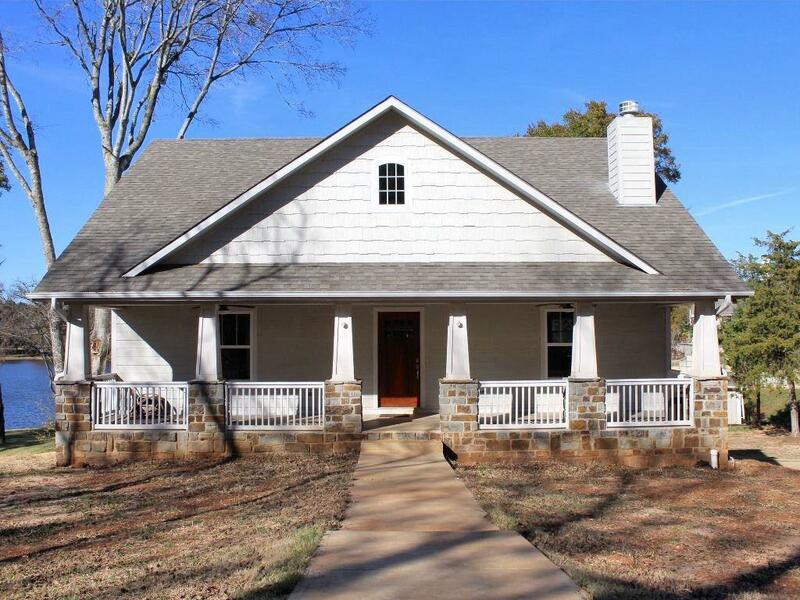 3 BR, bath, & bonus rm upstairs. Guest suite on lower level w- access to back porch thru French doors. Large level back yard perfect outdoor fun! 1 stall boathouse w- electric lift. Deep water protected bay in site-built homes only area. Bullard ISD.